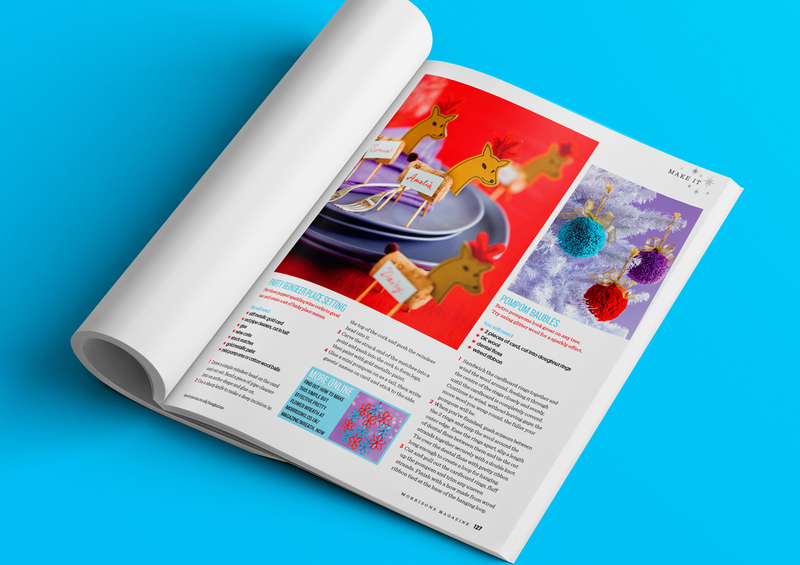 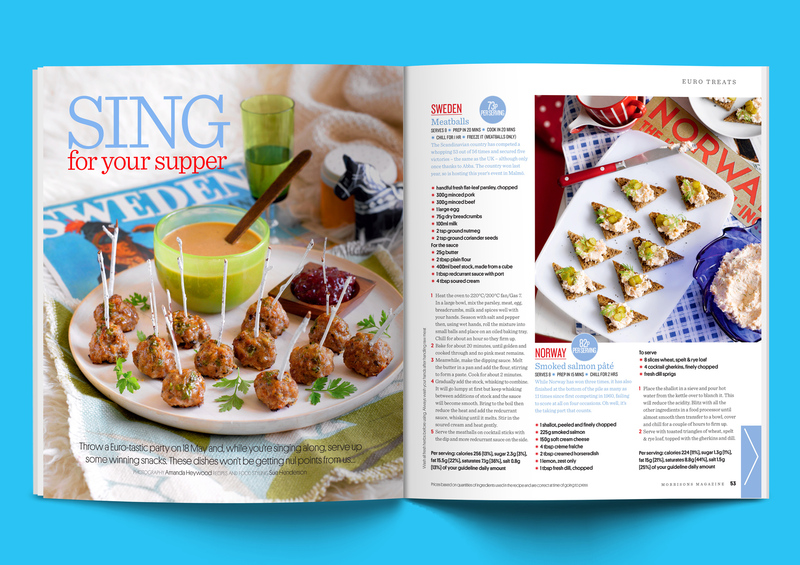 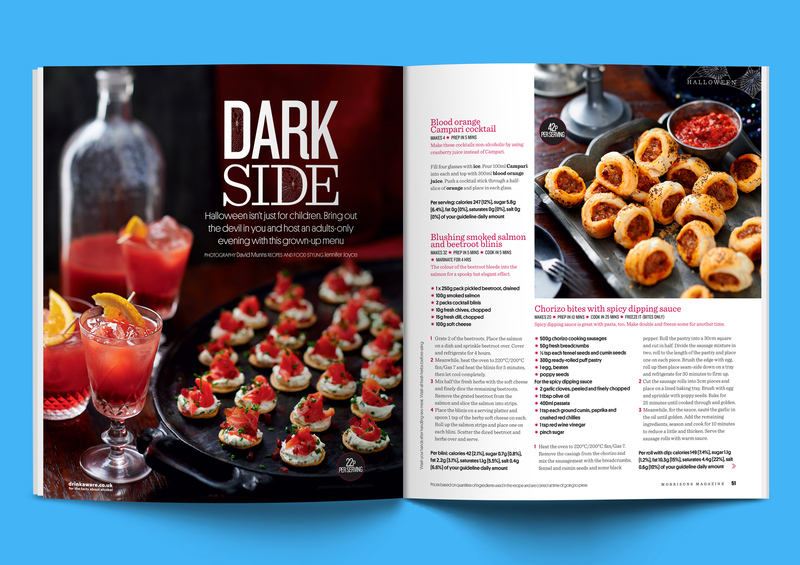 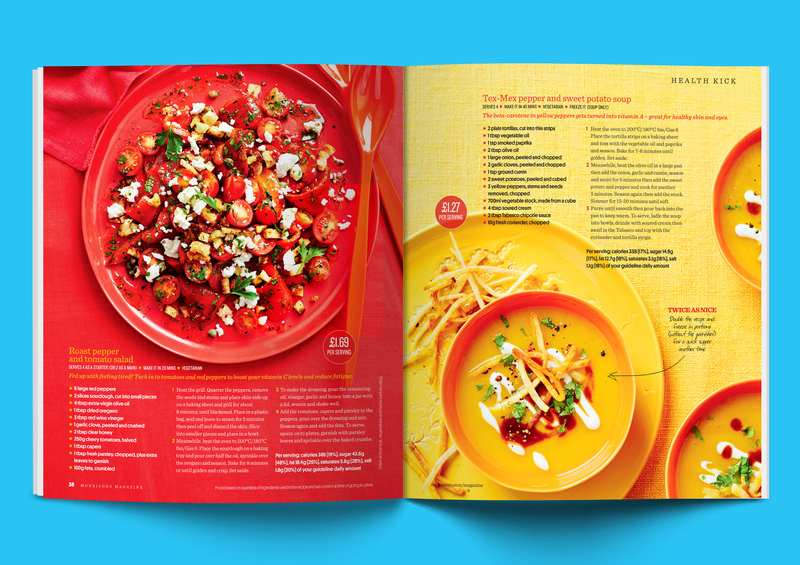 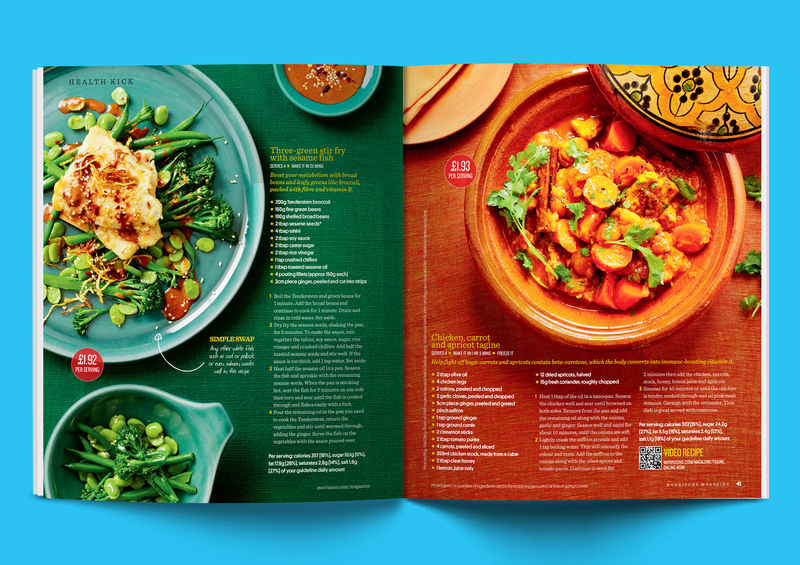 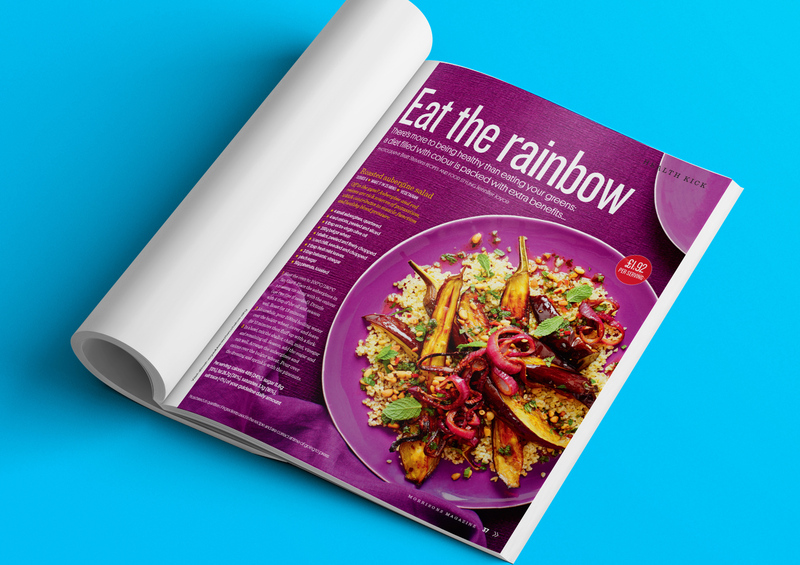 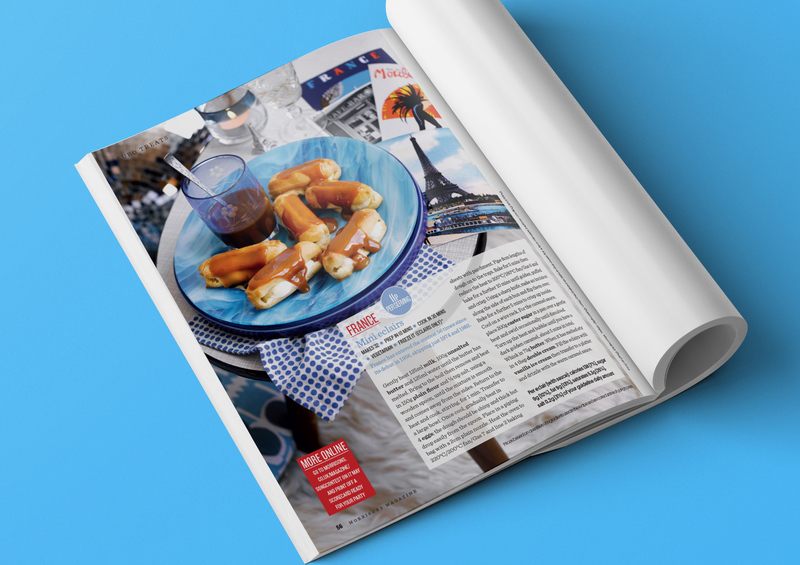 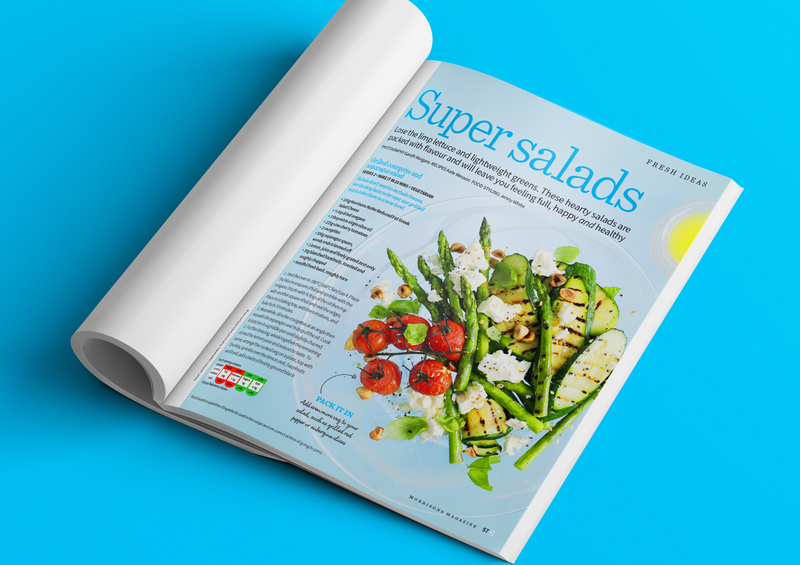 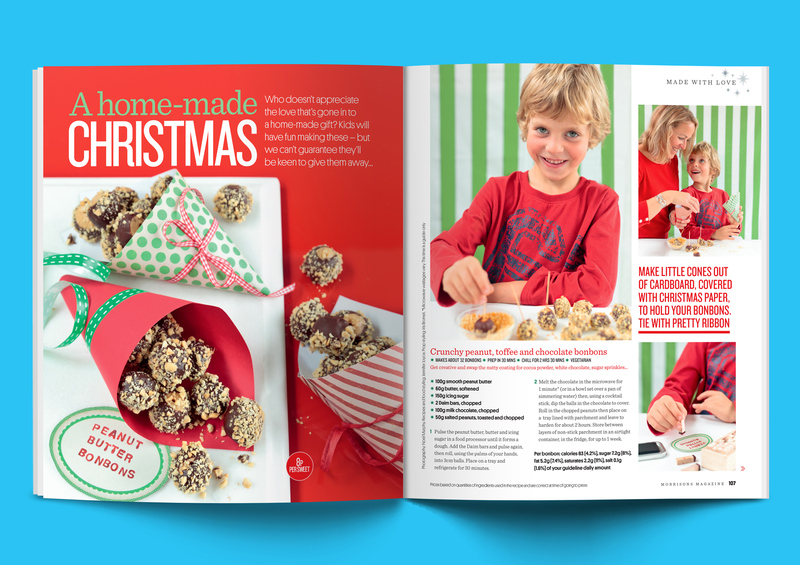 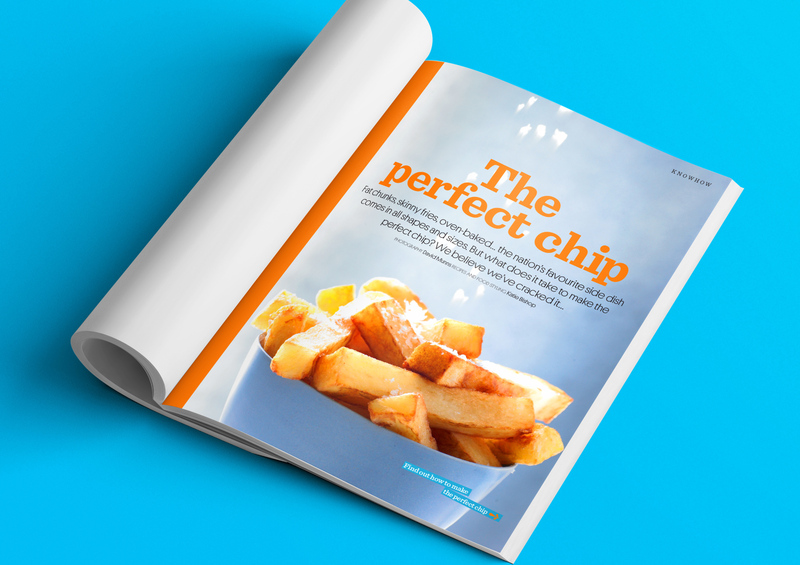 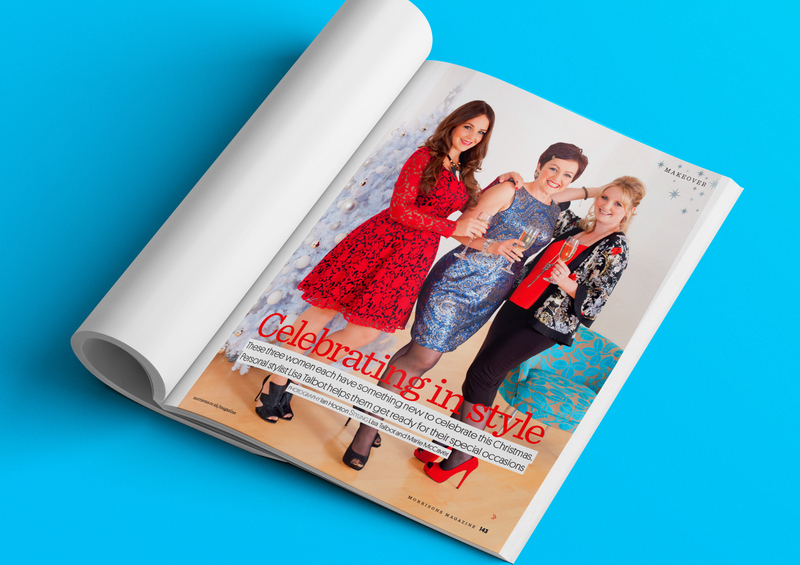 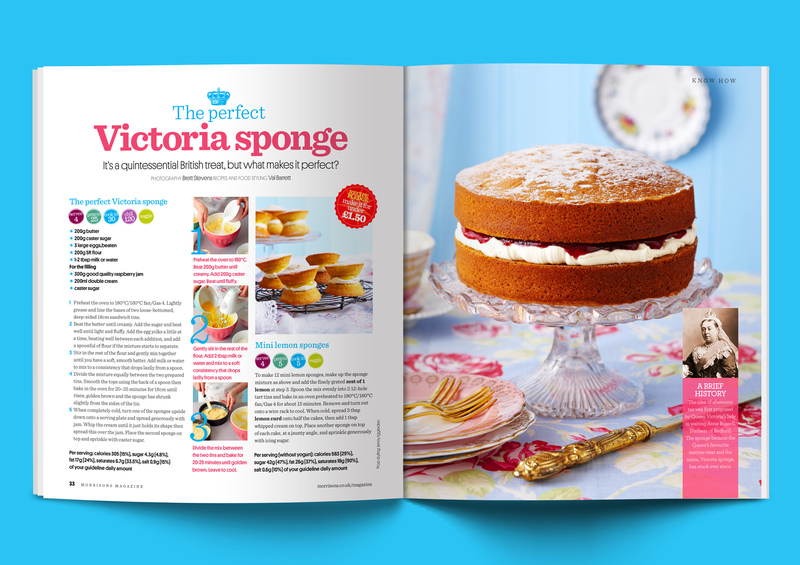 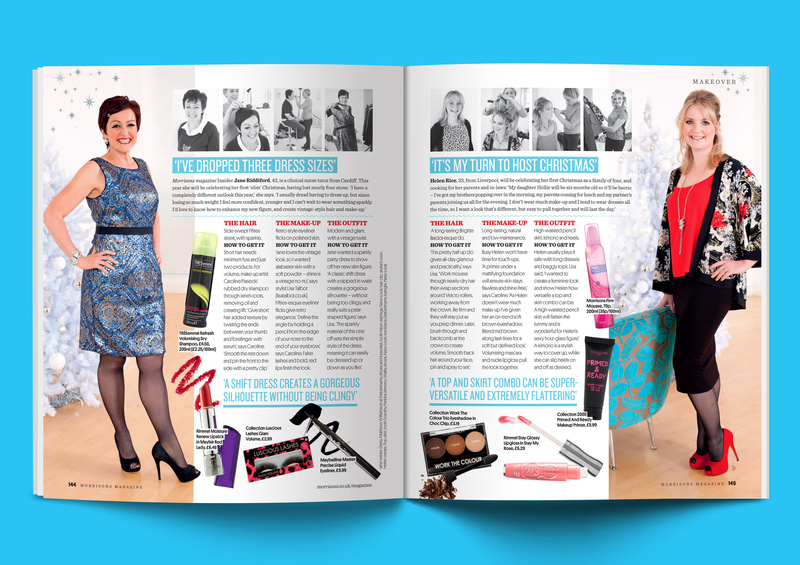 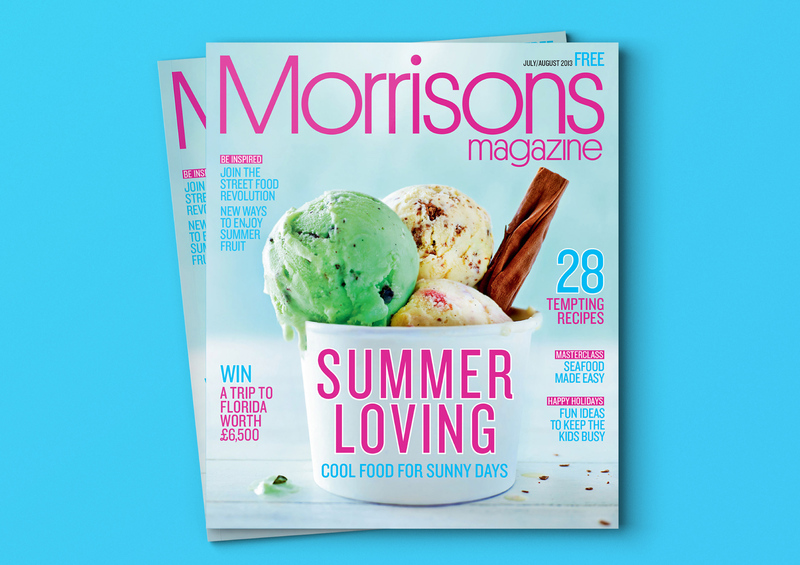 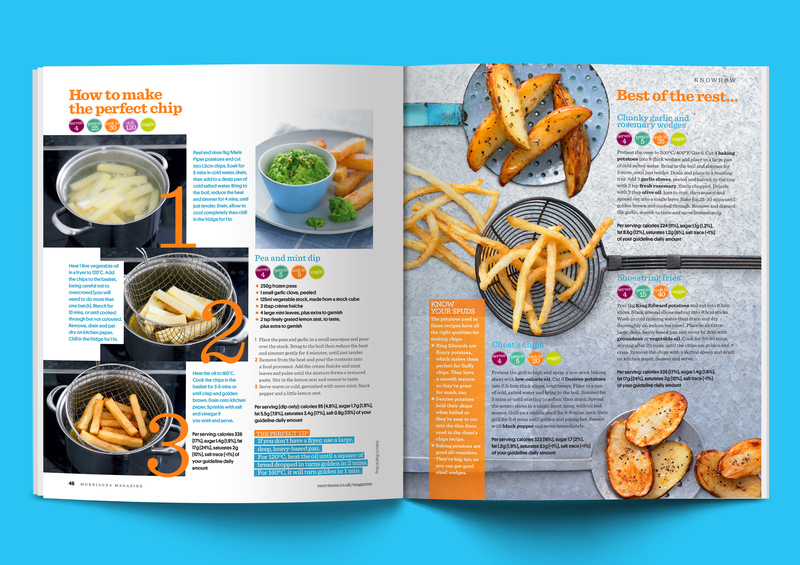 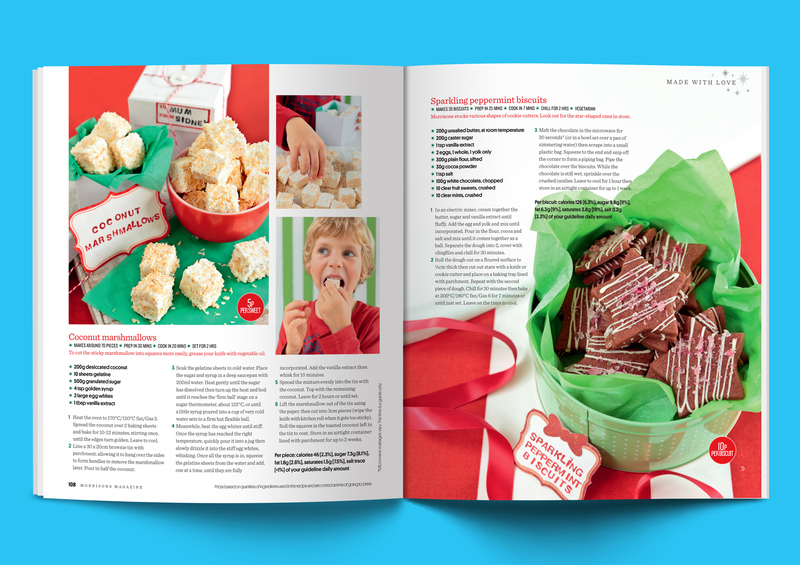 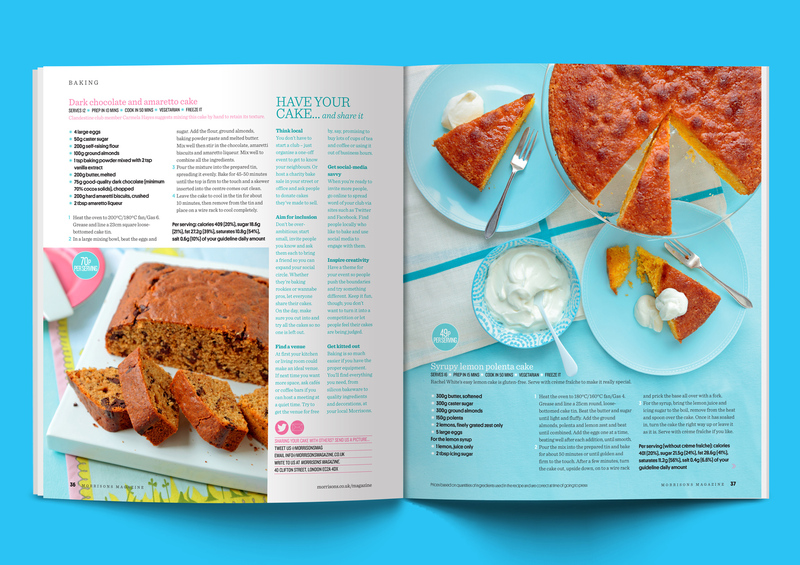 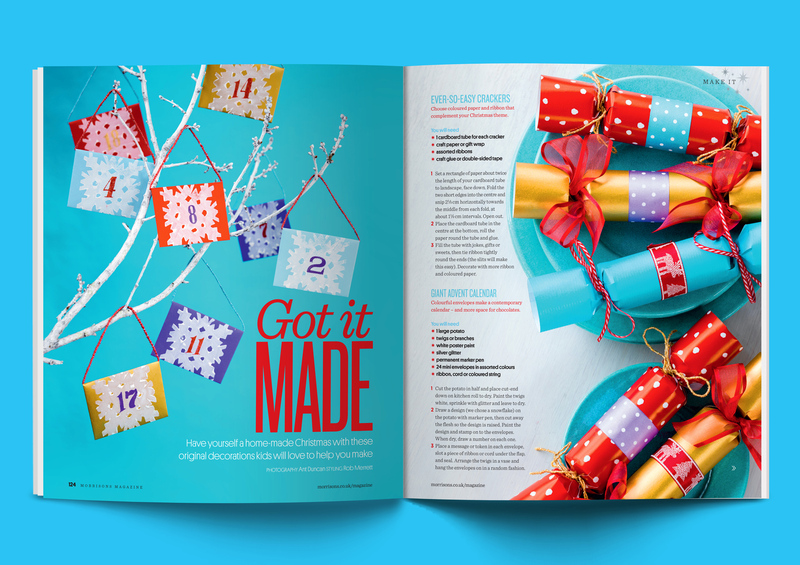 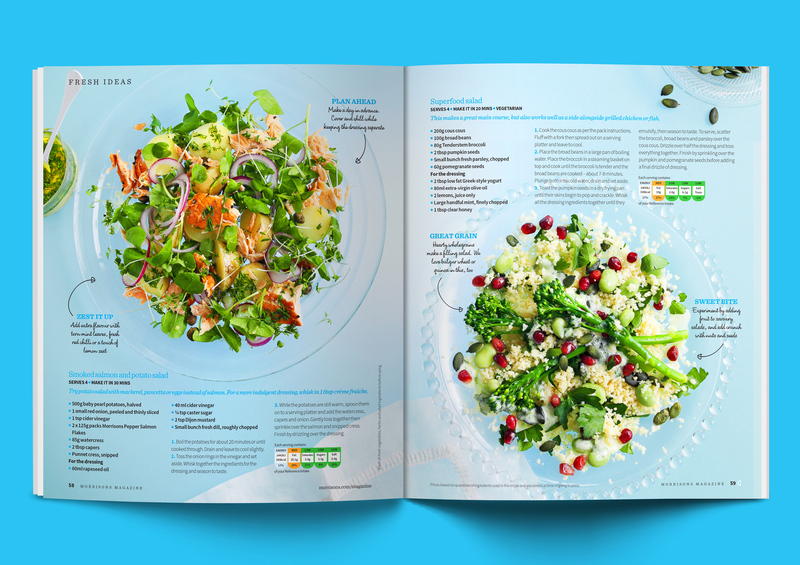 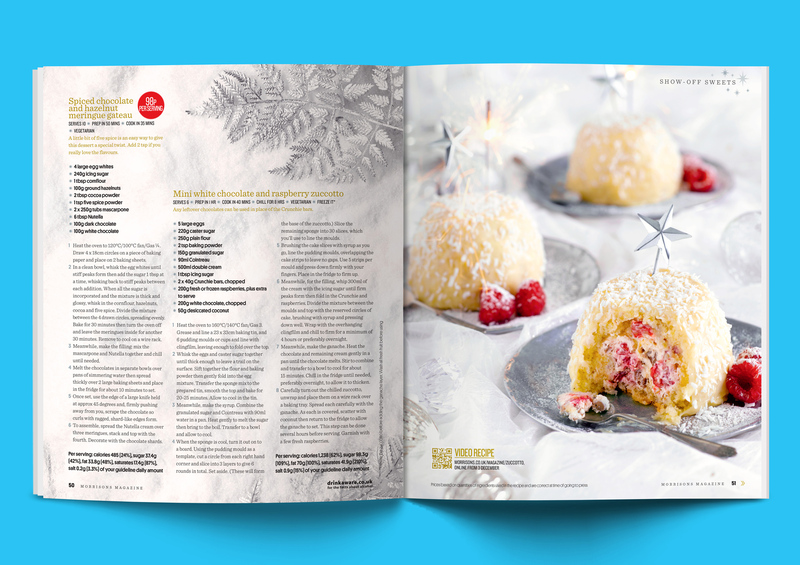 As art director I researched, developed and implemented a brand overhaul for Morrisons supermarket magazine relaunch. 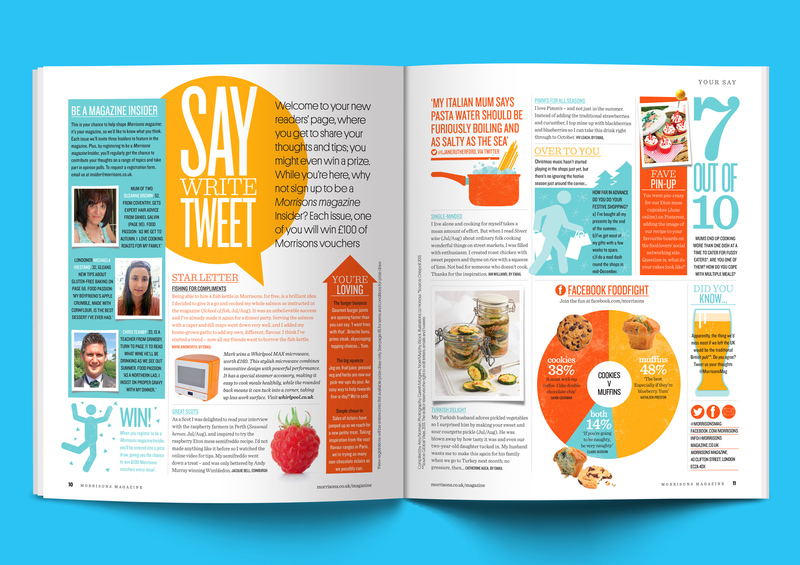 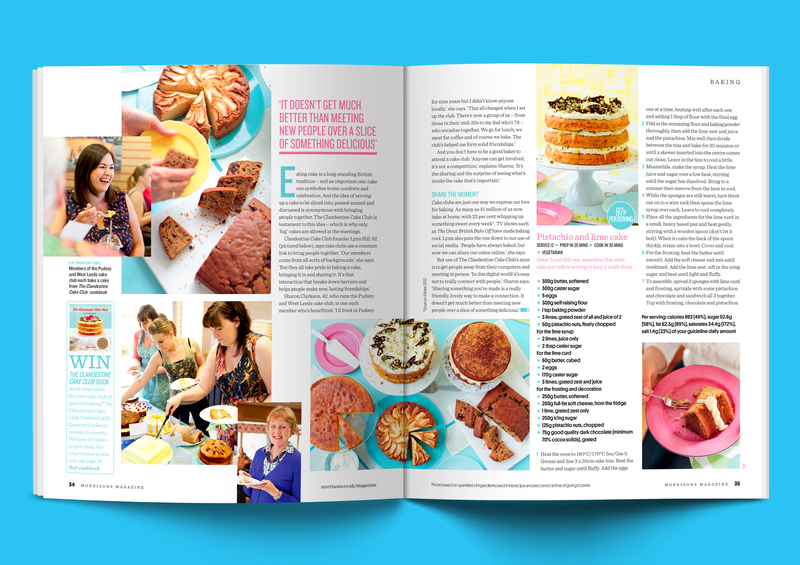 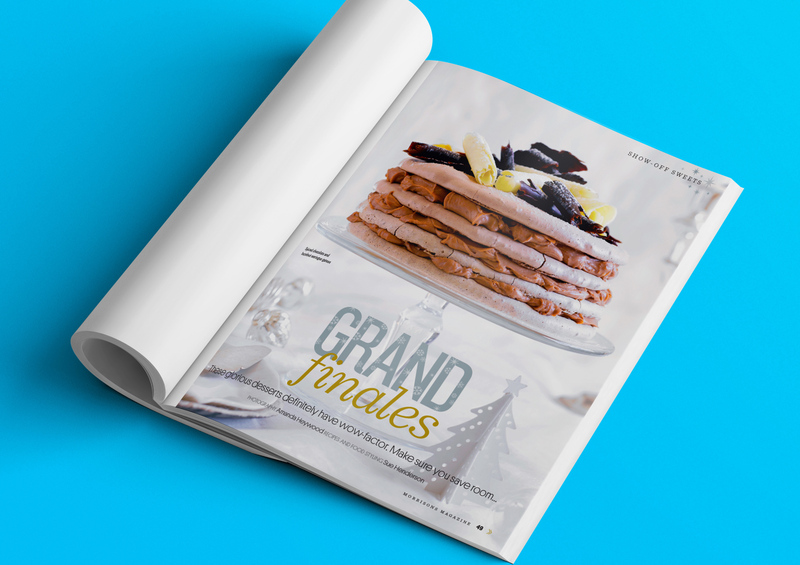 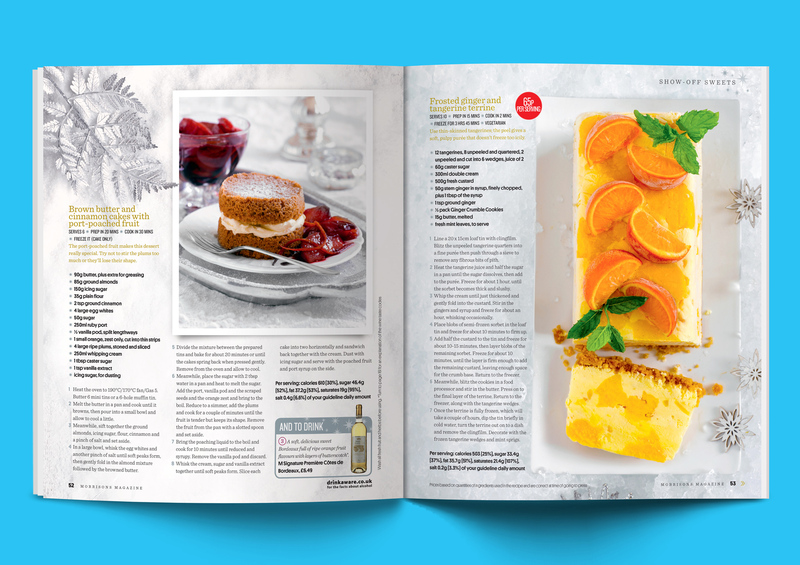 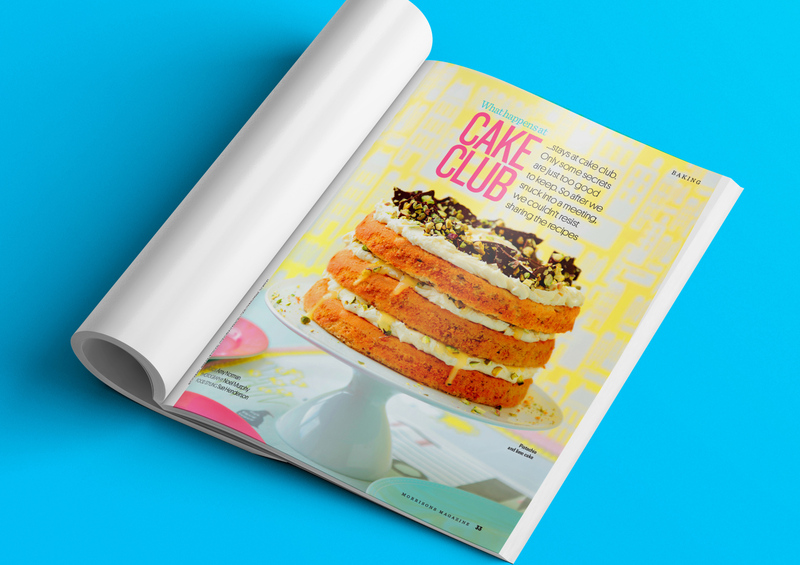 The title married aspirational recipes and editorial with an effective retail sensibility. 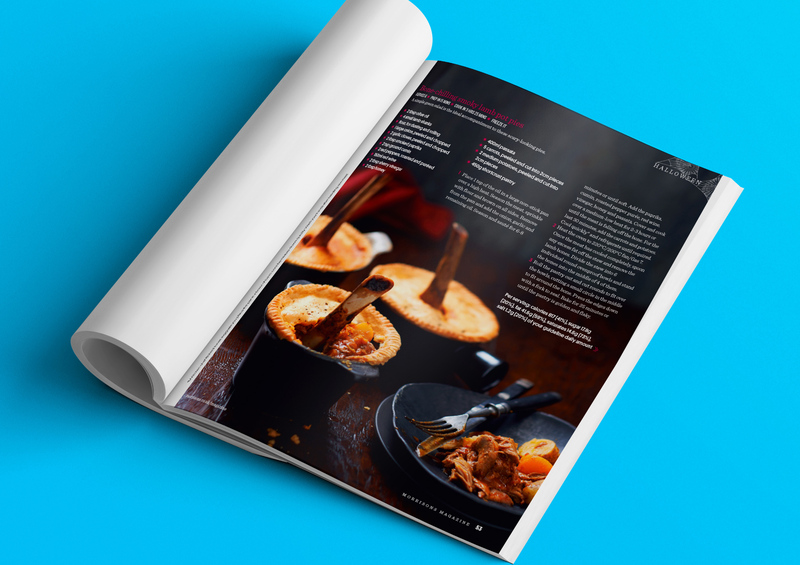 My role encompasses overseeing all design and photography, feature planning, scheduling, budgeting and managing the art desk while working closely with the client to achieve the best possible results.